THE AVENGERS & S.H.I.E.L.D. ATTACK IN 'GONE NATIVE' PART 3 OF 4! 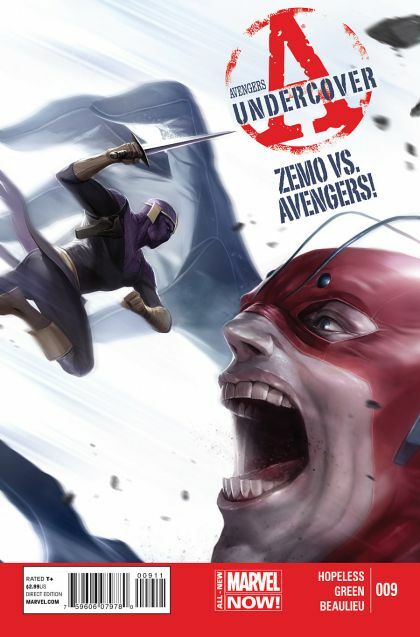 - Justice comes to Baron Zemo's super-villain city! - When the heroes arrive, whose side will our Murder World survivors pick?